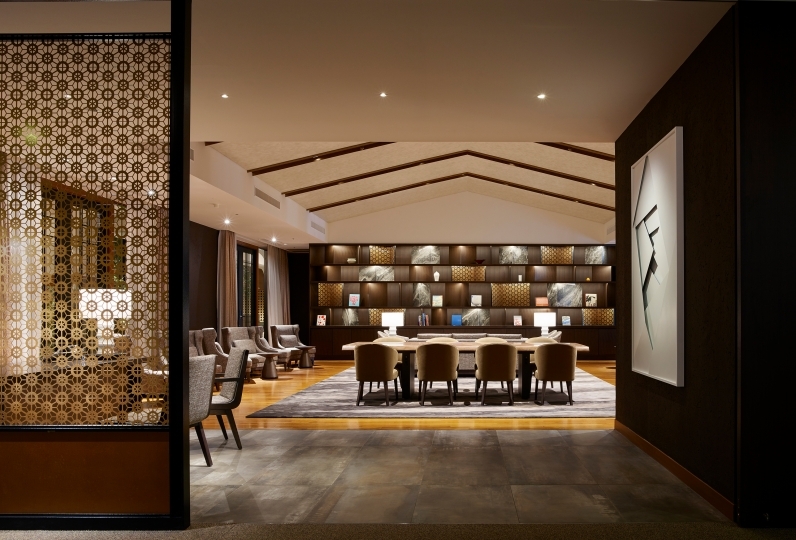 "Grand Prince Hotel Takanawa" is newly reborn while deepening the tradition bred in the historic Takanawa area. 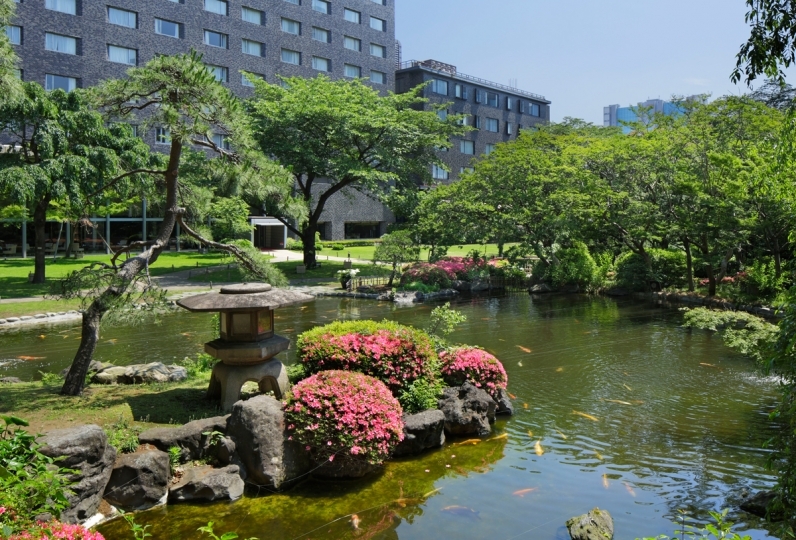 From harmony between rich greenery and Japanese culture, one is guaranteed to be able to relax one's mind. 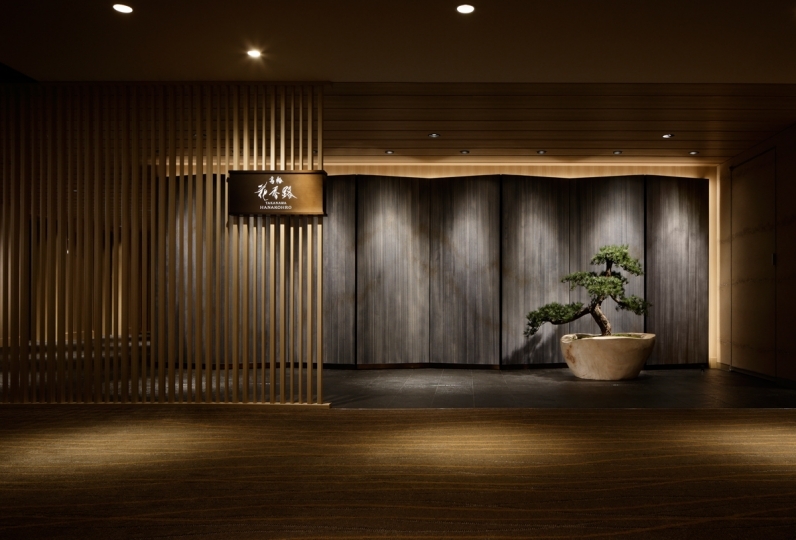 The beginning of the special stay starts with the "Lounge Hanamiyabi" dedicated to customers staying on the club floor. In addition, during check-in/check-out procedures, one can enjoy tea time and light snacks while watching the rich natural garden. Although it is a club lounge, it is a space where guests are able to rest with ease. Guest room which combines functionality and composure, entwines one with deep peacefulness. Please fully enjoy everything and enjoy "the time spent" itself. As we stated that we stayed at birthday celebration, we had preparation of suite room. I was very happy. The light of cherry blossoms in the garden was also beautiful. Thank you very much. I used it for consecutive nights with my partner and Hakone. The club floor is very comfortable and I have stayed long until the final time. Just after the blossoming of the cherry blossoms, I was able to talk slowly with my partner while looking at the lighted-up cherry blossoms. I would like to come back again in the cherry blossom season. Thank you for this time. The staff at Grand Prince Hotel Takanawa was well served. Also, the rooms were nicely prepared and nice. 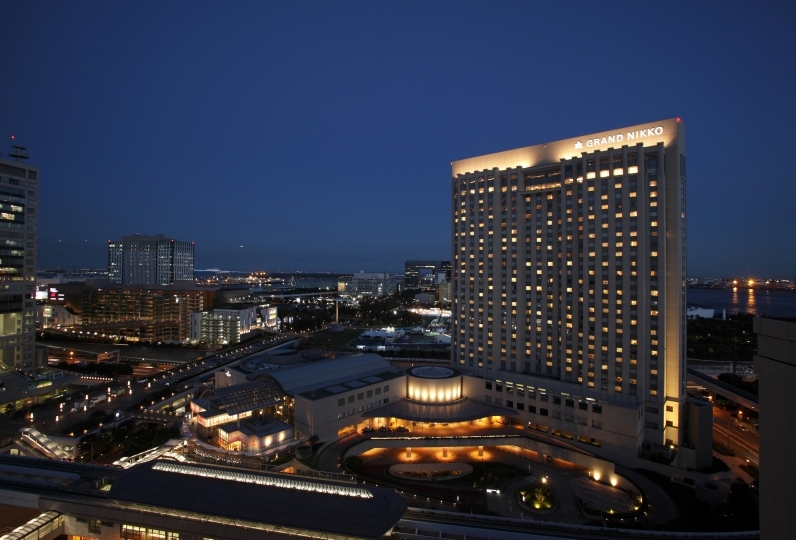 The concept was different from the Prince Hotel Shin Takanawa on the same site, and I returned home very much in a calm environment. The view of Tokyo Tower was amazing. We serve authentic French cuisine arranged in contemporary style, with a  traditional taste inherited through generations from its foundation in 1971. Please relax oneself in the mornings at a bright restaurant with an open kitchen and a sense of openness. This is a Tempura specialty restaurant where one can enjoy the "sound and taste". In addition to counters where cuisine are fried in front of guests, tatami room, table seats and private rooms are also available. [Time] Lunch 11:30 ~ 15:00 (last order 14:30) / Dinner 17:30 ~ 22:00 (last order 21:00) ※Open from 17:00 on April 1 (Sun). This is a Japanese modern lounge facing a Japanese garden for one to feel the four seasons. More than 120 different cigars, wine and cocktails that match cigars, snacks and alcohol snacks centered around Cuba and Dominica can be enjoyed until 4am. With five times the usual amount of ventilation and deodorization system, we provide a space to relax for those who are interested in cigars and also those who are not. Available for free for 24 hours. It is a space dedicated for guests wanting to work out and a change of pace. Only guests over the age of 16 can use it. Please bring shoes, change of clothes etc. ※Depending on the situation, traveling time, frequency and route may change. ※When the bus is full, one may not be able to board. Please note. 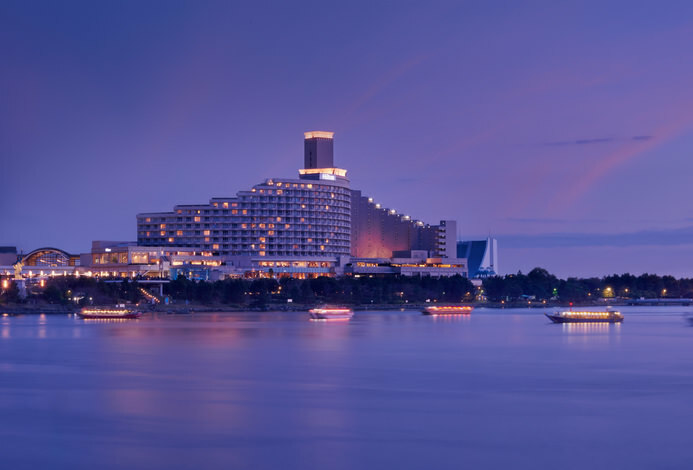 In the case of a group of ten people or more, or if the hotel considers it as a group, we may contact the reserver by telephone and receive payment equivalent to accommodation fee in advance. Also, in such cases, the group reservation cancellation policy is applicable and the plan's default cancellation policy will not be applicable. Through this system, it is forbidden to organize tours, resell them to other companies, or use "Relux" for commercial purposes. ・Approximately 5 minutes walk from Shinkansen, JR Line, Keikyu Line Shinagawa Station (Takanawa Exit). ・From Haneda Airport Station to Shinagawa Station, 11 minutes via Keikyu Line.